Bikers Outreach is a faith based program of bikers for bikers. 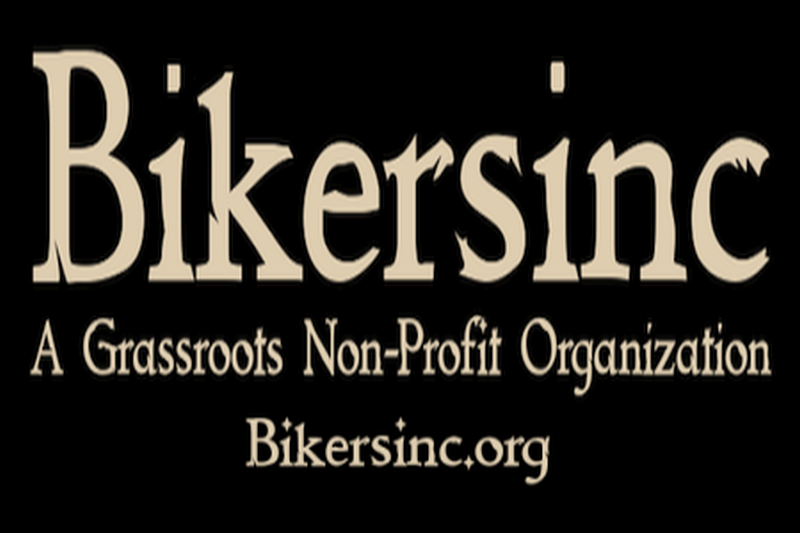 Bikers Outreach is not affiliated with Bikersinc, they simply use donated space for their services. They are a Brotherhood of Bikers bound by their faith & relationship with Jesus Christ, a passion for Bikes, Family & the open road. 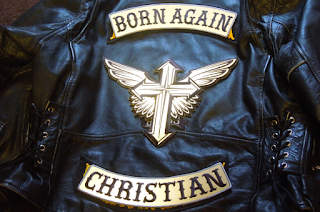 They are a true brotherhood with an intense desire to reach other bikers with the salvation of Jesus Christ. They urge you to come as you are whether in jeans, t-shirts, boots, shorts or whatever you would normally wear riding. Tattoos and leather are welcome, after all we are who we are. They currently seeking a new venue to hold services as parking at their current location is extremely limited. 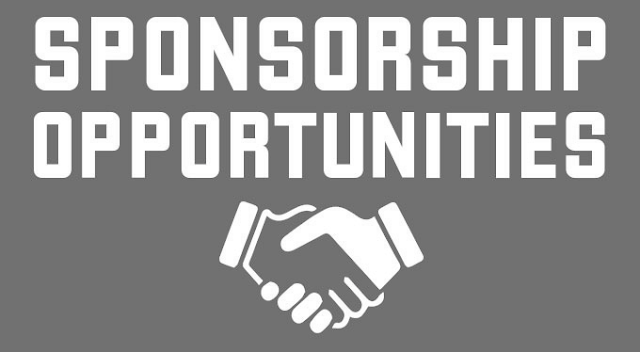 You can read more at BikersOutreach.com and follow them on Facebook below.